We are excited to announce our upcoming events this springtime, which will showcase some delicious locally sourced, seasonal food and the talents of our guest chefs who we are excited to welcome. We have already sold out completely for our Fischer’s at Inox Dine special event, where Michelin starred Rupert Rowley will join us to cook a six course dinner. Not to worry, you can still enjoy the delights of Winteringham Fields when internationally renowned Chef Colin McGurran comes to visit. Or why not learn a new skill and come to The Whole Hog with Moss Valley, where we will teach you the technique to produce bacon and sausages. To download our full Events Programme March – June 2015, just click on the image below. 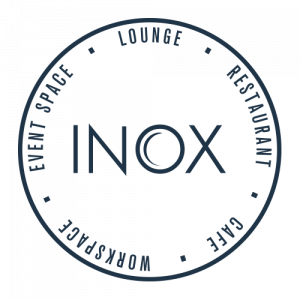 Our special events schedule continues to make Inox Dine one of the best places to eat in Sheffield.